Campstay Blog - Page 2 of 7 - Camping, made easier! Australia is home to some of the world’s biggest and best holiday parks, providing families of all ages with a dream vacay. Many of these parks have invested in building amazing water playgrounds, so we’ve picked our top eight across Australia, perfect for your next summer holiday! If you’re looking for Queensland’s best coastal caravan parks, you’ve come to the right place. Queensland is known as the sunshine state for a reason. With picture-perfect weather and access to the world-heritage listed Great Barrier Reef, it’s an unforgettable holiday destination. The state’s amazing coastline and stunning beaches are ripe for exploration! We may be slightly biased, but we think road tripping in a campervan or caravan is the best way to discover the coast. There’s something utterly unique about travelling at your own pace in a five-star hotel on wheels. There’s no need to pack and unpack each day, and the phrase “meals on wheels” has never been more accurate. Welcome to the final part of our Savannah Way roadtrip guide, which takes you from Katherine to Broome. 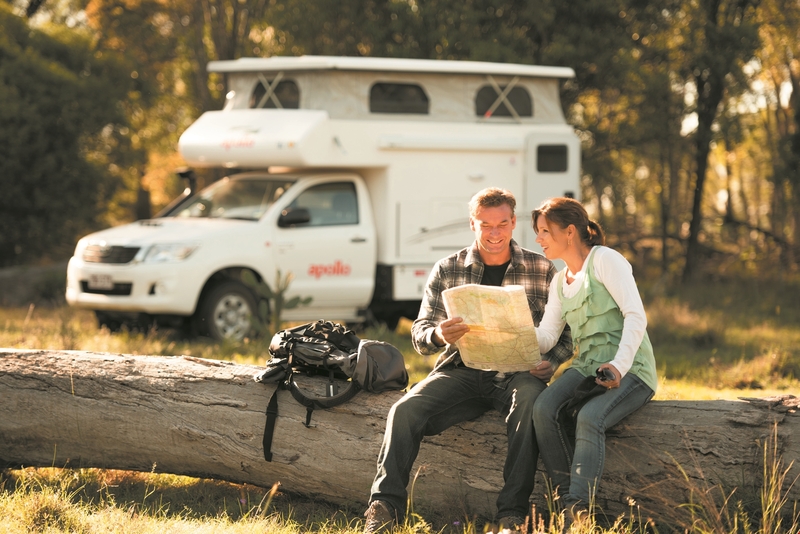 In Campstay’s holiday park spotlight series, we showcase our favourite camping accommodation. In this edition, we’re taking a closer look at Ingenia Holidays Hervey Bay, the ideal caravan park to explore Hervey Bay, on the Fraser Coast. You can book your powered site or cabin at Ingenia Holidays Hervey Bay via the Campstay website or mobile app.